At Vermont Mechanical, we design, engineer and expertly install high-quality and cost-effective mechanical solutions our customers can rely on. Our team of experienced and skilled professionals will get the job done—safely, on time and on budget. Efficiency and innovation are key components in creating smart design and in providing excellent customer service that goes above and beyond. At Vermont Mechanical, we do things differently. Our approach to pre-construction, pre-fabrication, design/build, plan/spec and post-construction service and maintenance gets things done. We go above and beyond to create quality, innovative and efficient mechanical systems that last well into the future. From sheet metal, to piping and mechanical engineering, we can do it all—design, prefabricate and assemble, install and retrofit mechanical systems. As a committed partner to your project, we provide service and support for the long haul. 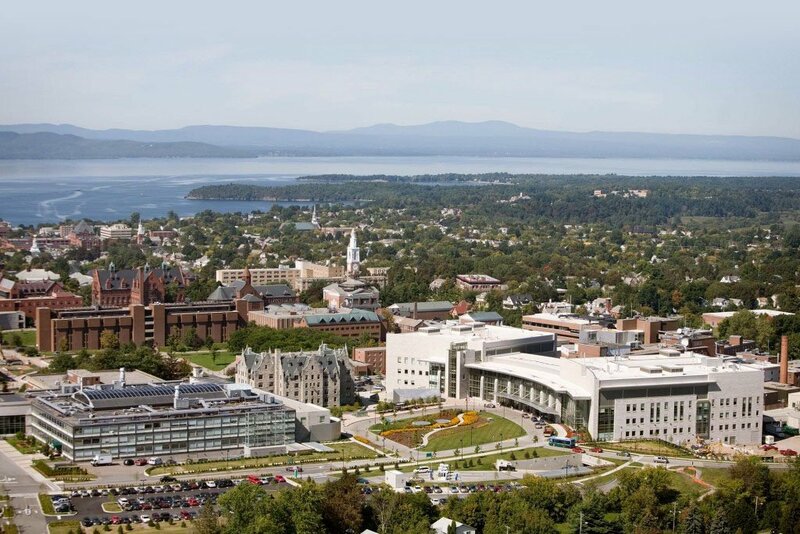 With over four decades of experience, Vermont Mechanical is the leader in engineering design, prefabrication, installation and service of mechanical systems across a diverse range of industries, including education, healthcare, manufacturing, hospitality and government. 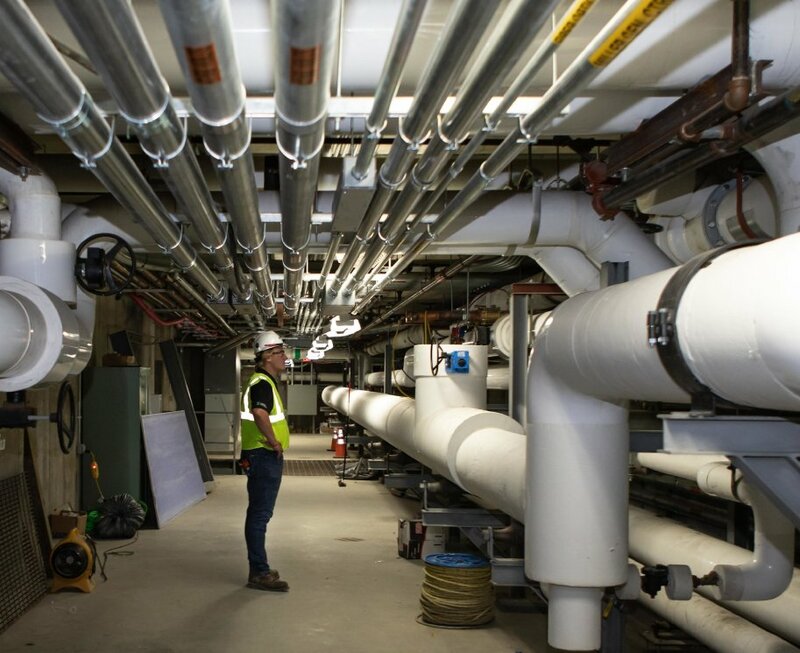 Vermont Mechanical has been the contractor of choice for many projects over the years including a new Mother-Baby Unit, several MRI’s, Cath Labs, Radiology Infrastructure upgrade and the new Robert E. & Holly D. Miller In-Patient Bed Building. We also conducted a major infrastructure upgrade in the Baird IAQ, and we are currently working on the Robert E. & Holly D. Miller Building. Quality matters. That’s why we live and work out of Vermont. With expansive recreational opportunities, and communities that can’t be beat, the quality of life here is simply a cut above. 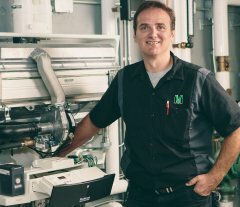 At Vermont Mechanical, we strive to create that same sense of community on the job, so you can feel empowered to make a meaningful impact in everything you do here.